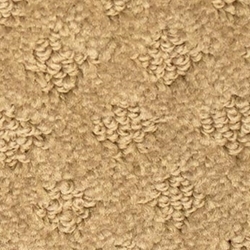 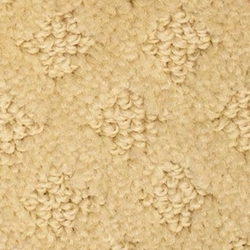 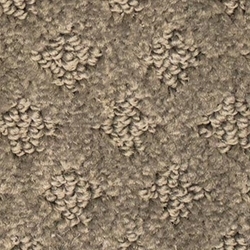 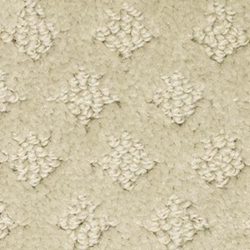 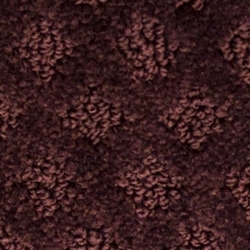 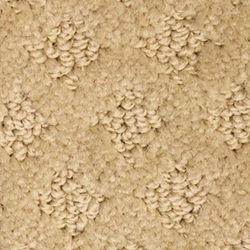 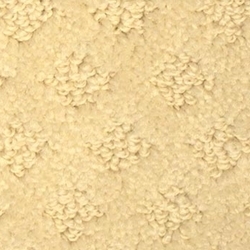 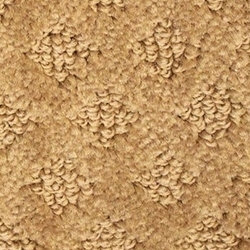 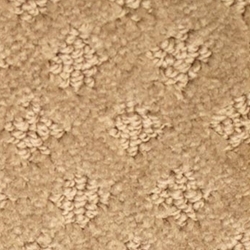 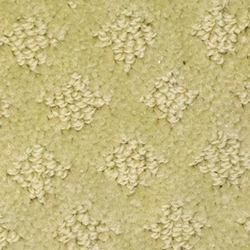 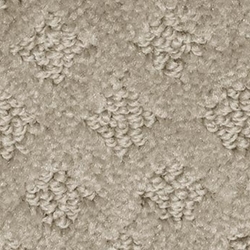 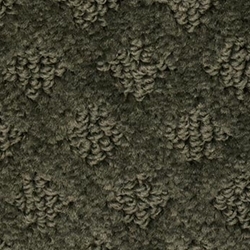 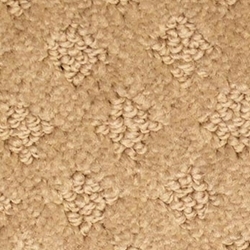 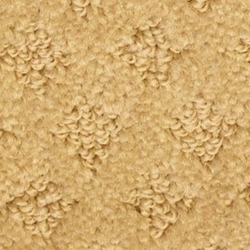 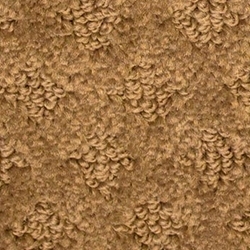 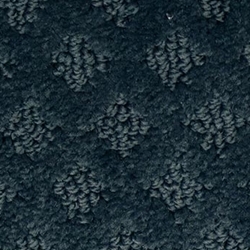 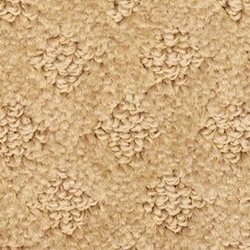 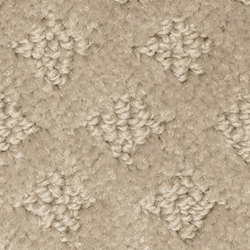 Mohawk Design Inspiration has a soothing cut uncut patterned design to enhance your space. 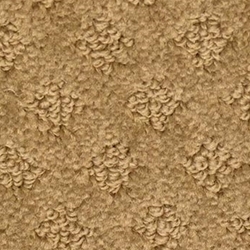 The toughest, easiest-to-clean carpet available, SmartStrand Forever Clean Ultra combines built-in stain and soil resistance with the ultimate warranty, including lifetime full pet coverage. 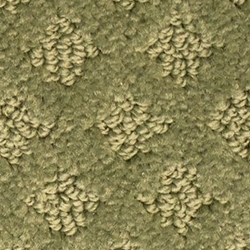 Pattern Repeat: 1.25" x 1.5"